* You start whenever you wish. * Plan your individual itinerary based on your own personal interests and budget. * Have the freedom to reschedule and adjust the itinerary. * The flexibility to decide on the pace of the private tour and to change tour destinations as you go along. * No rushing from place to place. * It’s planned just for your personal enjoyment. 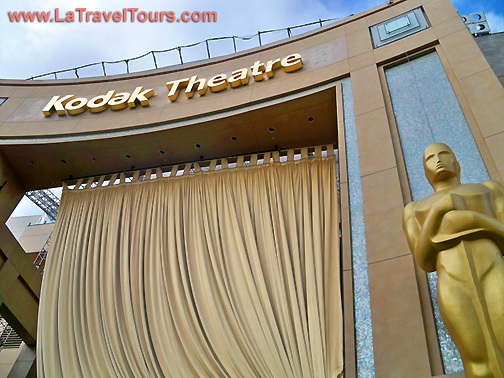 Private Los Angeles Tours: design your own tour, flexible time for Grammy, Oscar, All Star game. * The flexibility to decide on the pace of the tour and to change tour destinations as you go along. * It’s planned just for you. and quote appropriately. Your day tour in Los Angeles should be a special experience. You want a quality vehicle, a quality guide, and a tour company that knows the area and knows how to put together the right event for you! If you get quotes from another tour company, please be sure you are comparing apples-to-apples. 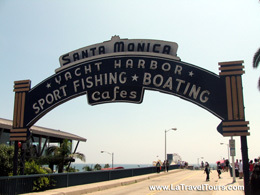 We offer Los Angeles, Beverly Hills, Hollywood, Santa Monica Private Tours. There are no hidden costs with us. We hope you can already tell from the questions we ask before we quote that we will be working hard to make this a special experience and not just another tour. 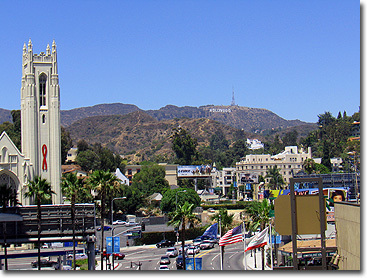 We offer many options for the very special your Los Angeles tour. We can customize LA private tour to fit your interests and budget. Our Los Angeles budget private tours are an affordable way to experience our customized private tours. We take care of every detail of your holiday in LA. Airport pickup, private transfers, great hotels, entrance fees and excursions. Our guides/chauffeurs are the best in California. We arrange everything for you. As every person is different so go on the private LA tour that fit your style. Los Angeles guided tour with a private van gives you complete freedom to explore Los Angeles at your pace with an itinerary that suits your interests.